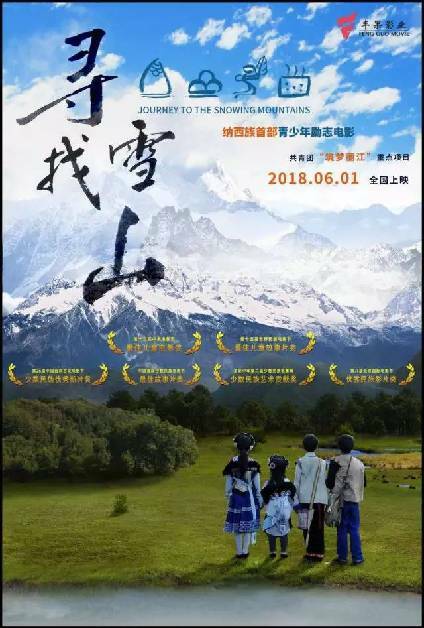 A drama story "Journey to the Snowing Mountains" hit the theaters on June 1, the Children's Day. 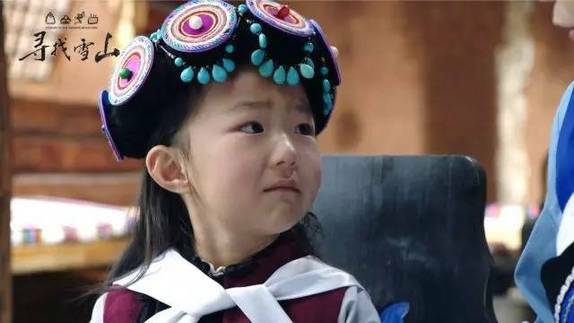 It is the first Naxi ethnic-feature film to focus on the children's world. Written by a 10-year-old writer, the work unveiled the bountiful natural sceneries and folk culture in the ethnic minority area of Yunnan province from the perspective of children. It tells a moving story about affection and friendship, showing the Naxi's values of inclusion, solidarity, and enterprising pursuit, as well as the harmonious blending of ethnic minorities in Yunnan province. It zoomed in on a brother and sister who live with their grandmother. Their parents died after falling off a cliff when picking herbs in the snow mountain. They were kindly told their parents were taken away by the god of snow. After which, the children started their adventure to look for their parents due to missing them dearly. "The film mirrors the spiritual growth of children, each of us may find our own shadows in the movie", according to Pan Hongyi, producer of the film. The film, as described by the Chief Producer Zeng Yan, was shot and produced in Lijiang and 95 percent of the actors were Lijiang natives. The production team has devoted profound feelings for Lijiang in this movie. Premiere of the movie in Lijiang on May 19 also marked the launching ceremony of sending movies to left-behind children initiated by the China Film Association. "We intend to produce a movie that truly suits children. The campaign is to allow the left-behind children in the countryside and distant areas to appreciate China's children's films", said Zeng. The film has won 10 awards at domestic and international film festivals including China Golden Rooster and Hundred Flowers Film Festival, one of the top events in China's film industry.